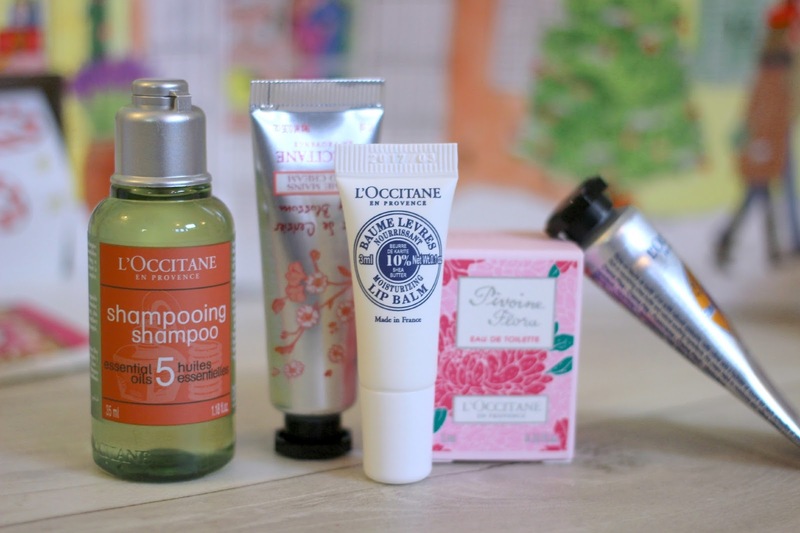 Affordable Beauty Advent Calendars & Giveaway! OK so I have to admit that one thing that makes chilly December mornings that little bit more bearable is having a cheeky square of advent calendar chocolate with my morning cuppa, but one thing which actually beats chocolate is opening up a little beauty present each and every morning. 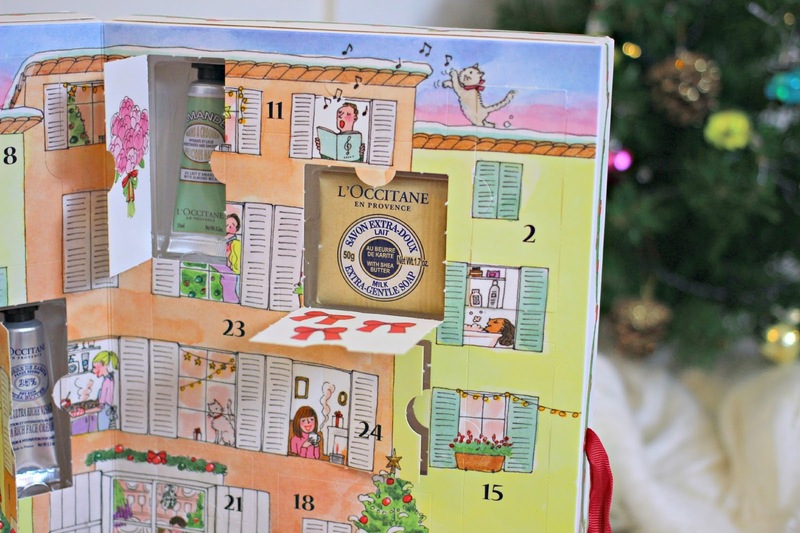 The French beauty brand will spoil you rotten with 24 mini versions of their luxurious skincare, hair and body products inside this chunky advent calendar! This would make a lovely gift to a mum or auntie – you’re never too old to get excited by an advent calendar! 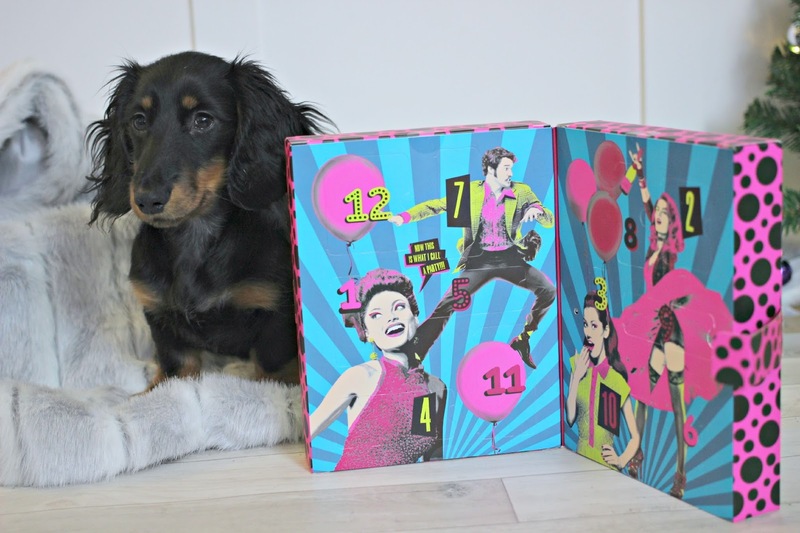 If you’ve got your heart set on this calendar from Benefit then you’d better hop to it, as every time it drops in store or online it sells out in a flash! Behind the 12 doors you’ll find many of Benefit’s cult classics, and it even opens to a festive song! 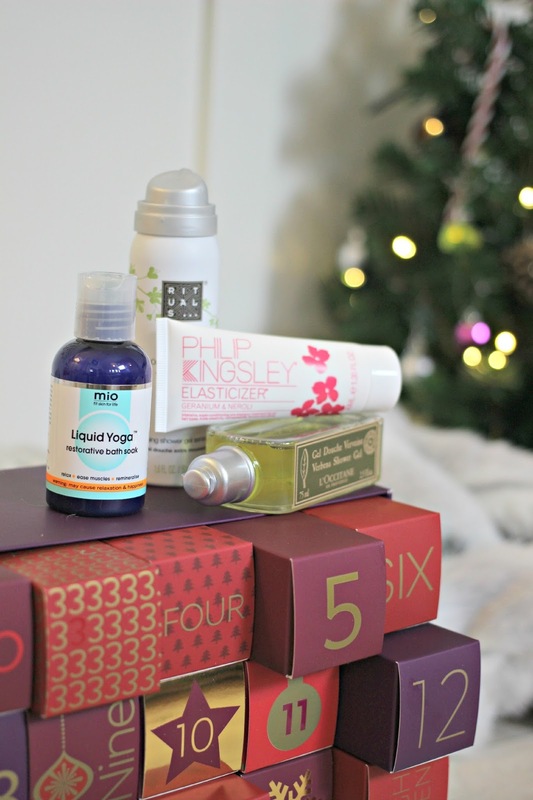 Jammed full of festive treats worth over £200, the M&S Beauty Advent Calendar is a steal at just £25 when you spend £25 on M&S Beauty (I highly recommend the Stila eyeshadow palette if you’re wondering what to splurge on!). Inside you’ll find treats from top brands including REN, Cowshed, Rituals and Neal’s Yard. Here’s one that you won’t have spotted in any stores, because it’s super exclusive and can’t be bought! 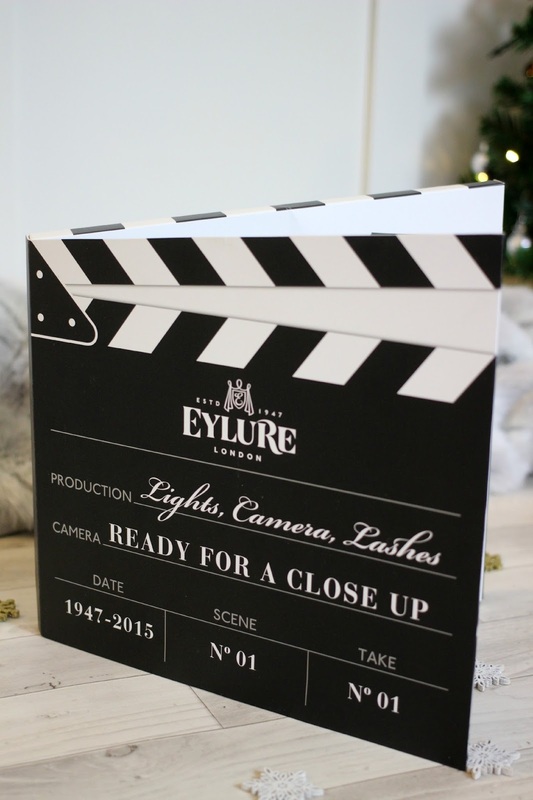 Featuring twelve set of Eylure’s most popular lashes, this set can be yours just by entering my giveaway! Of course I want to make sure you receive the calendar before the beginning of December, so my giveaway is live for one week only, closing at midnight on November 24th (my birthday!). Good Luck! 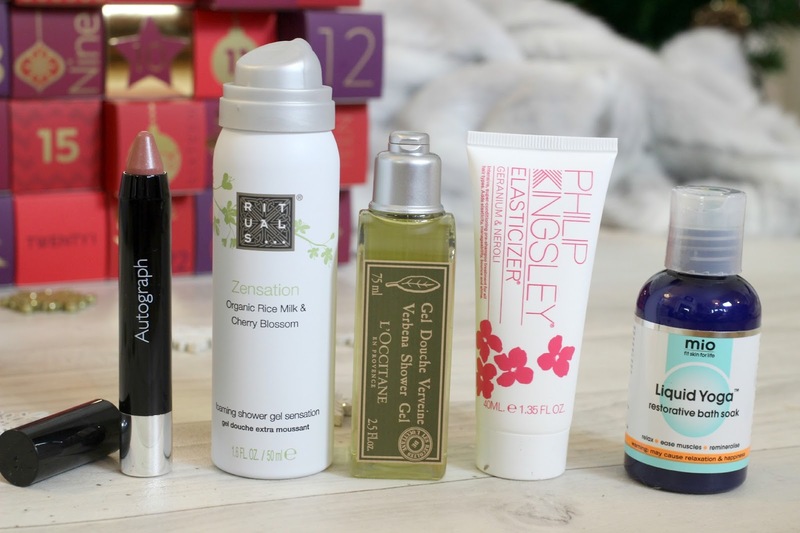 Which is your favourite Beauty Advent Calendar?